At first I thought, "nah, I don't need anything", but let's be real, it's nice to get something nice for Christmas. I decided to make a list anyway of things that would be awesome to get *winking feverishly in The Husband's direction* and I also added some items that I personally own and would definitely recommend as gift for a special female in your life. I'm not a huge fan of the headphones you get when purchasing an Apple product like the iPhone or iPod, and I'm totally in the market for some new headphones. 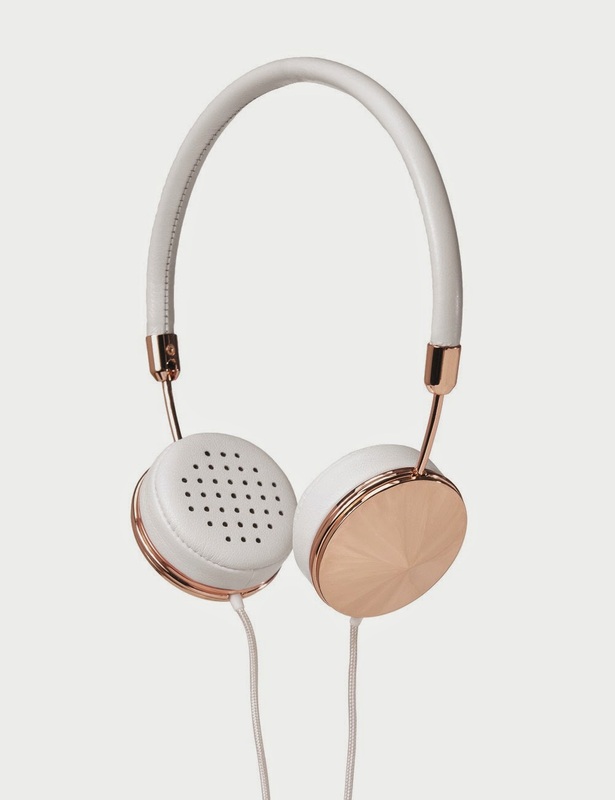 Of course I'm lusting after these because, you know, they are rose gold. 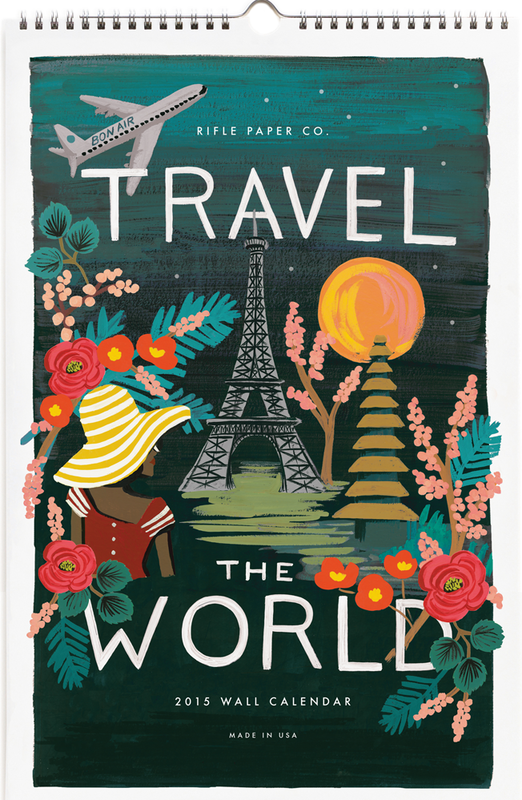 Buy it at Rifle Paper Co. I'm obsessed with this beautiful calendar, and I might just get it for myself for Christmas. (You can check out the full calendar on their website). I think most people would appreciate this as a gift. 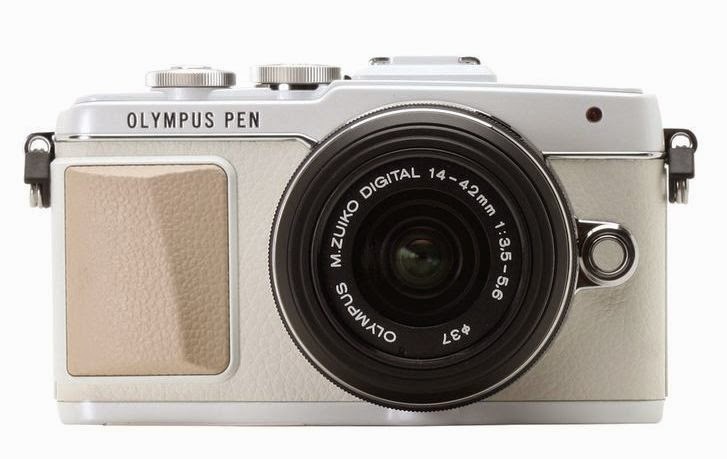 Dear Santa, I've been SO good this year... Pretty please!? 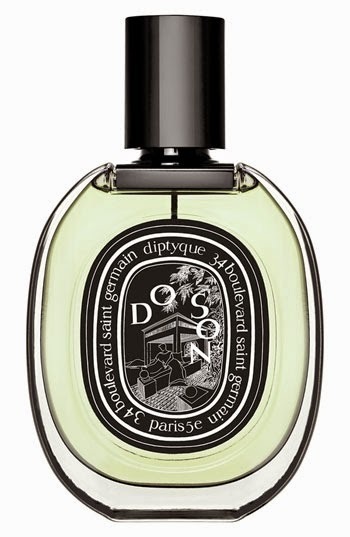 Perfume is one of those go-to Christmas prezzies for women, and for good reason. Who doesn't like some smell-good from Santa? There are many I could recommend, but this is one I own and would buy in a heartbeat for someone else. This watch is a timeless classic and I wear mine almost every day. 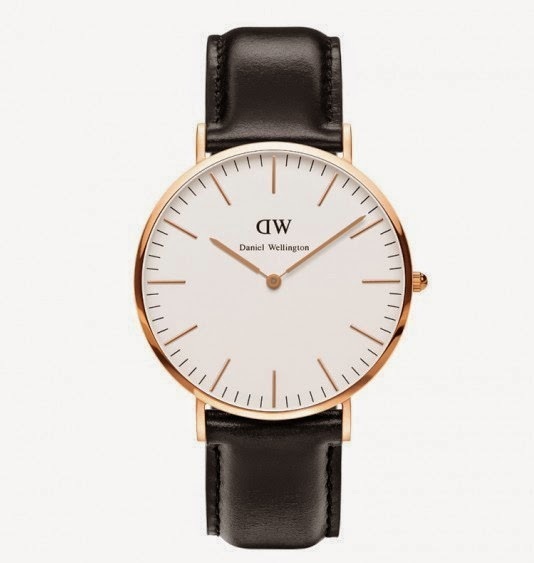 It's light-weight, simple and classy. I know most ladies would be thrilled to receive it. 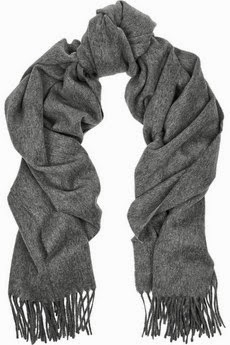 This is my favorite scarf; so soft and big and perfect for winter! Of course, you don't need to spend this much, just make sure you get one that's soft and made of high quality materials. Damn, I love these boots! 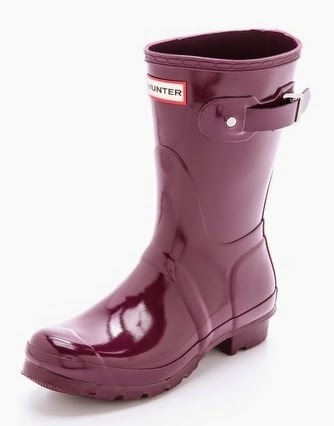 I have a tall and a short pair, and wear them all the time during the cold and rainy months. They come in so many colors, and if you are buying it for someone else, I'd recommend staying with the neutrals just to be safe. I can't say enough good things about these cleansing systems. It really is worth the price tag and the hype. I use mine every day with a gentle face wash, and it makes my skin so clean and smooth. 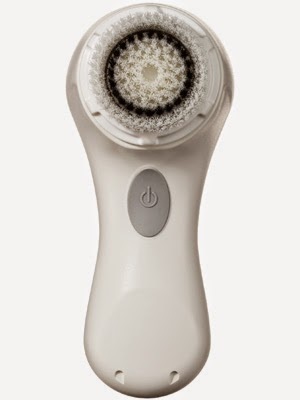 There are many different ones to choose from, with different functions and speeds and gimmicks, but I've been using the classic Mia for a long time and it's really all you need to have a squeaky clean face. 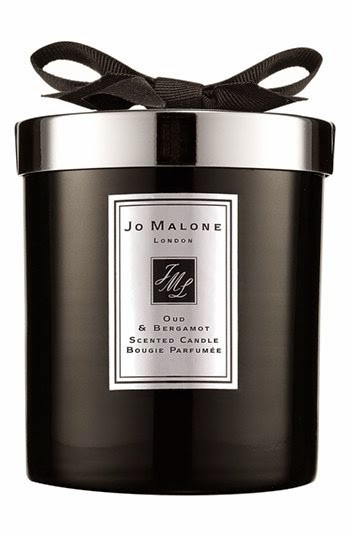 Christmas time and candles go hand in hand as far as I'm concerned, and you really can't go wrong with a beautifully scented candle from Jo Malone. Yes, they are quite pricey, but they last for a really long time and their scent payoff is way better than a lot of other candles. Plus, the packaging is just gorgeous! 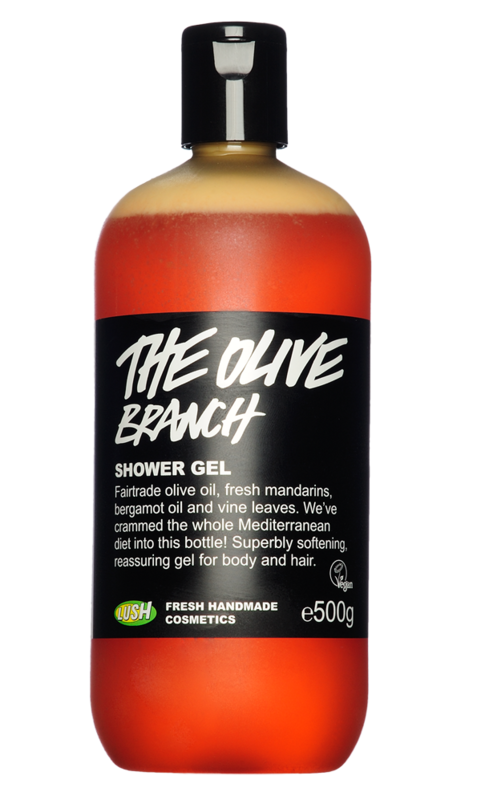 Whenever I smell this shower gel, I always think of Christmas time. The Husband and I love this shower gel for this time of the year, and I promise you that you wouldn't think twice about getting it if you were to sniff it in the store. That's it, folks. I recommend getting one very special item instead of buying lots of little random things. (Of course, you don't have to buy anything from this list, it's just for fun and to give those of you who need help some ideas.) Also, it doesn't hurt to ask your loved ones if there is anything specific that they really really want for Christmas; it will make your Christmas shopping a whole lot easier and everyone will be happy. Also, check out What to get HIM for Christmas 2014. I wish all of you a very merry holiday season! Did you get them too small? My first pair I tried on in the store and the sales assistants kept pushing me to get a size bigger than my normal size, but it was weird and uncomfortable (and I was already wearing thick socks!) So I stuck to my usual size and it is perfect! I also bought another pair online in the same size.